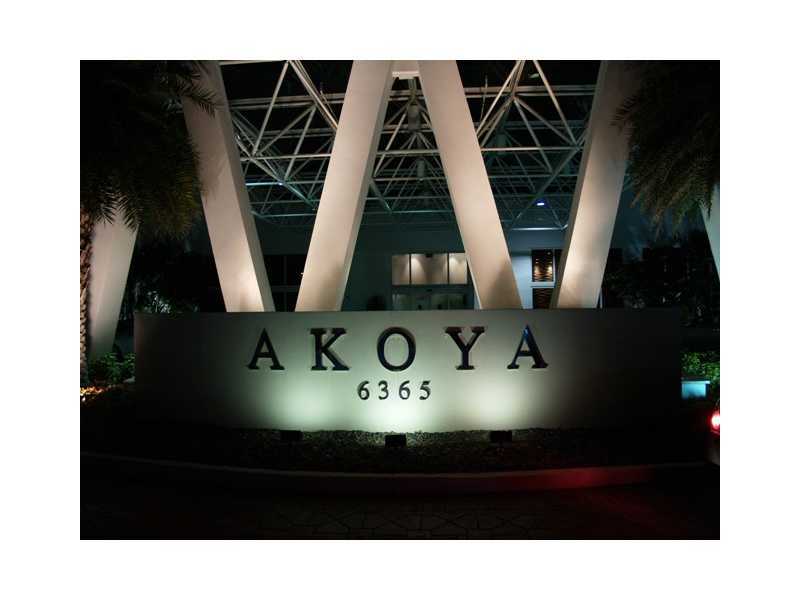 Akoya 1 Bedroom 1 1/2 Bath Beauty, Marble Floors, stainless steel aplicances. Amazing ocean and intracoastal view from this cozy appartment. 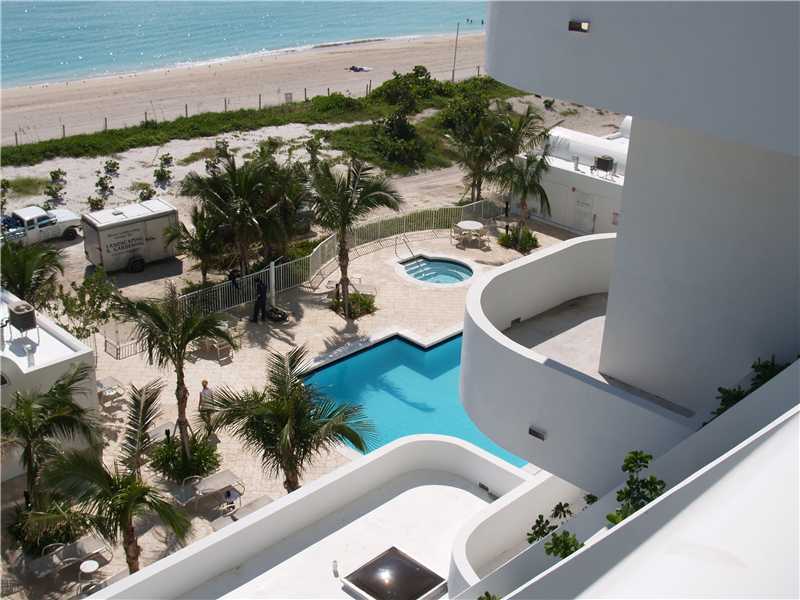 North Beach is the lesser known sector of Miami Beach, while it most certainly matches up with it's more popular sectors. Vast white sand beaches line this wonderful residential community in north beach, there are certainly more houses than on South Beach. North Beach also features a wonderful and unique commercial sector along famous Collins Avenue. The commercial sector transforms at night to a vibrant scene of fine dining. There are many unique restaurants and smaller shops from many different countries. The nightlife always shows something different. 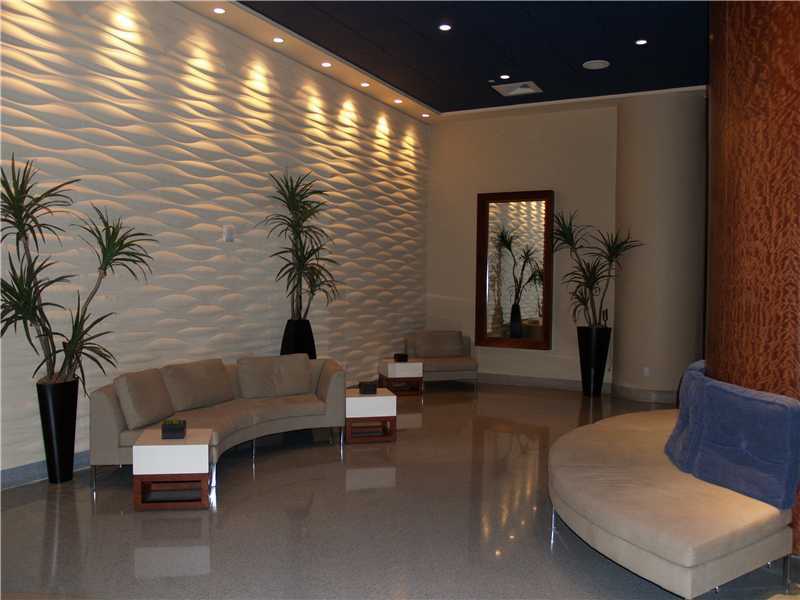 A few hotels along Collins Avenue also spice things up by bringing in various events. 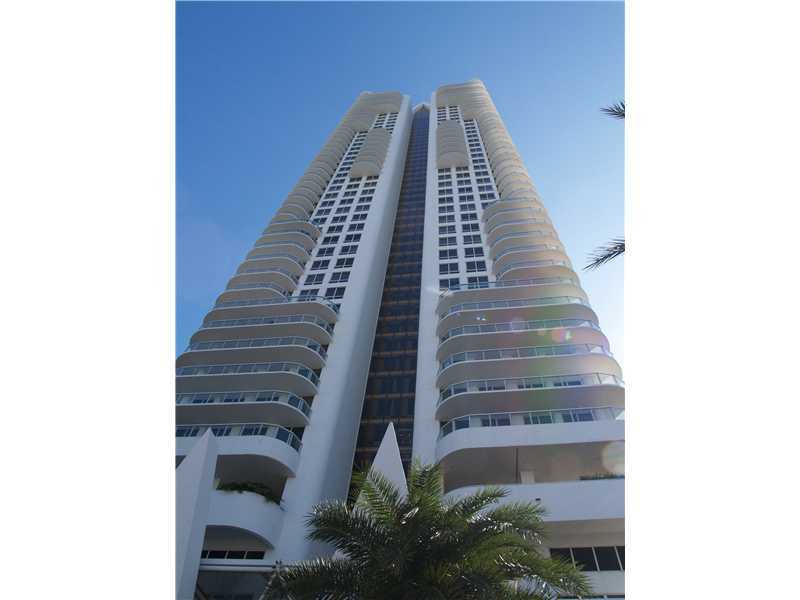 A sprawling condominium community lining Collins Avenue brings the ultra-luxurious to North Beach. The buildings tower right on the beach, like diamonds along the coast. A new beach walk and doggy park brings a sense of serenity. Eventually, the beach walk will line all of Miami Beachs 7 miles of beach. Many other parks in the North Beach sector help to keep the kids entertained. 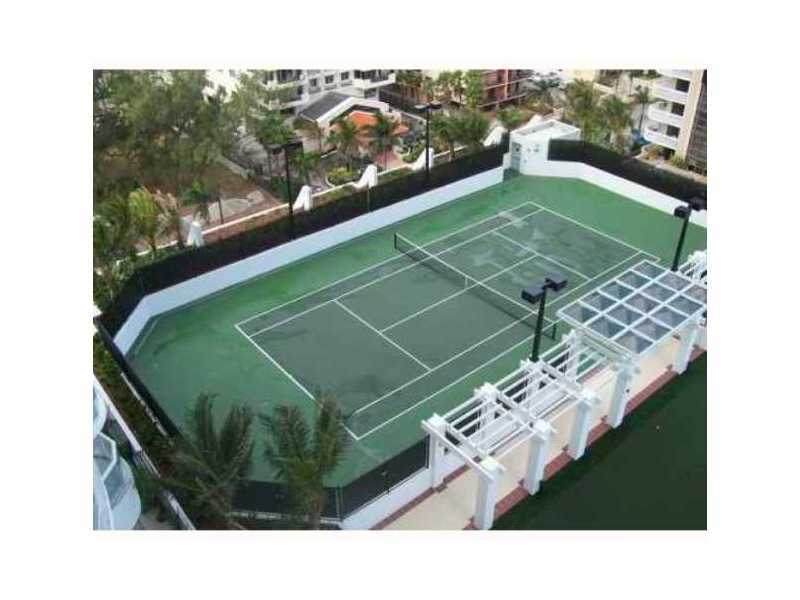 A pair of golf courses and a tennis center also call North Beach their home. Several cultural events are also hosted throughout the year in North Beach. The North Beach Art Festival provides residents with the opportunity to meet many local artists and purchase some pieces of art. Many concerts and other shows take place at the bandshell, a unique Art Deco amphitheater in the heart of North Beach. The Byron Carlisle theatre also brings a touch of culture through its shows. North Beach is also well located in an easily accessible part of town. The Julia Tuttle Causeway is just to the North and leads to Downtown Miami, the airport and Interstate 95. 71st street runs through the center of North Beach and leads to North Bay Village and also Interstate 95. Surfside, the Bay Harbor Islands, Bal Harbour, Sunny Isles, and Aventura are just a quick drive to the North on Collins Avenue. The Bal Harbour Shops and Aventura Mall ensure that there is always something to do nearby. Finally, South Beach is just to the South and allows you to enjoy the glitz and glamor of the night life while living in the more relaxed part of town. 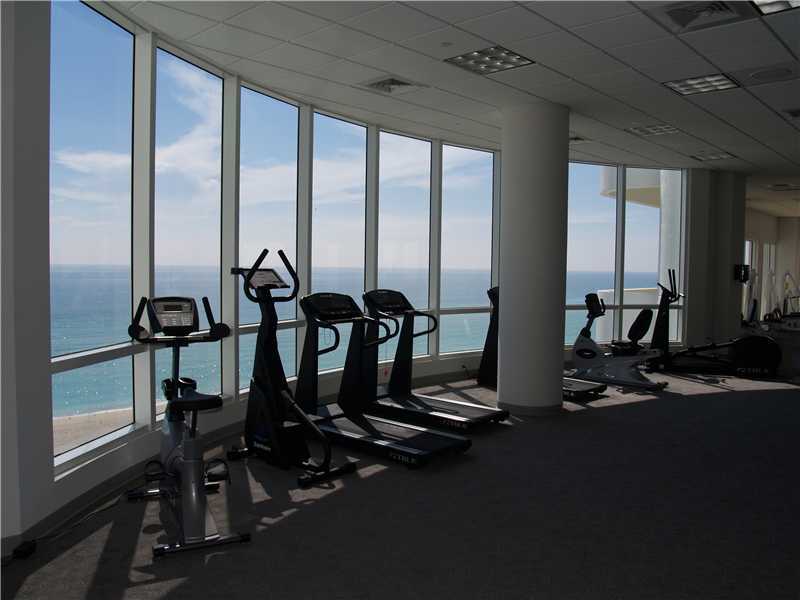 North Beach provides and ideal combination of vital characteristics for a place to call home.